"The issues we face around homelessness are not unique to Providence. They are complex and multifaceted, but by coming together as community, we have the opportunity to make lasting change." PVD Gives raises funds for local organizations that provide housing and services to those in need. Through our online donation platform and Donation Stations throughout the City, you can donate today to help individuals experiencing homelessness in Providence. There is a critical need for housing and social supports across the state. In 2016, 5,156 Rhode Islanders were in need of emergency or transitional housing. 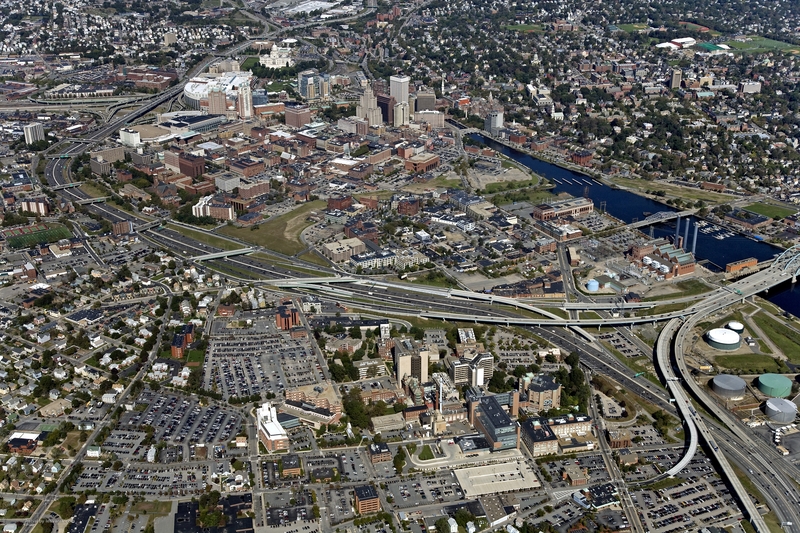 In Providence, many individuals and families are facing housing insecurity and related health and social challenges. PVD Gives offers residents and visitors an easy way to contribute to successful housing and social support programs in Providence. PVD Gives leverages donations of all sizes to build collective impact; whether you are interested in making a larger contribution, or feeding Donation Stations with spare change. Funding is awarded to local non-profit organizations with a record of success in helping people access permanent, stable housing and economic stability. Donations are accepted online or at any of our Donation Stations across the City. Donation Stations are retrofitted parking meters that accept coins and credit cards. Click the map to find the nearest Donation Station to you!